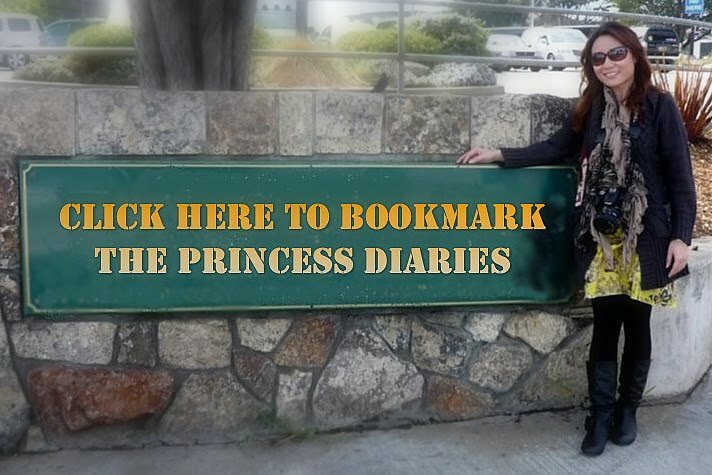 Preface: I was offered a sponsorship on cosmetics by Korea Cosmetics recently. Thus from now onward I will make regular make-up tips once a week along with the sponsorship schedule. Babes please stay tune as there will be new released cosmetic products review from time to time. Perhaps... free giveaways for the readers too. So why yogurt? Because it is natural, because it is easy to get, and the most important thing - because it is budget-friendly! Yogurt is good as a natural remedy for skin problems such as acne , dry skin, dullness or excessive oiliness. It cleanses and moisturizes at the same time, and also prevents premature aging. When it comes to selection for your face mask ingredients, always choose plain-flavored yogurt. The flavored yogurts have too much of sugar and other ingredients which are not beneficial to the skin. If your skin is dry skin, you can go for full-fat yogurt, while oily skin can go for low-fat yogurt. You can use plain yogurt to calm your face by spreading it over like wiping butter after you are done with the cleanser. Pat dry before applying the yogurt. 2 tablespoons of yogurt is good enough for the face and neck. Leave on for 15-20 minutes then wipe off with tissue/facial cotton before rinse off with warm water. And because yogurt is mild, you can repeat the process daily or weekly. Now you see how natural ingredients benefits can do miracle to your skin! As read in other articles, yogurt can be used topically for dry skin treatment, all you need to do is just slather it on your face every morning, then wash it off with cold water. I've tried that a few times for the last minute make up S.O.S before attending a ball or dinner. If my skin is too dry or flaky to apply the foundation, I usually do yogurt mask 1 or 2 hours before I start applying my make up base. After rinse off the mask, make sure you apply your moisturizer/emulsion as per normal routine to keep the moisture locked in, and also to prevent the make up elements from clogging your pores. Purederm Strawberry Yogurt Pack, Kiwi Yogurt Pack, Mango Yogurt Pack, Grape Yogurt Pack, and Tomato Yogurt Pack. 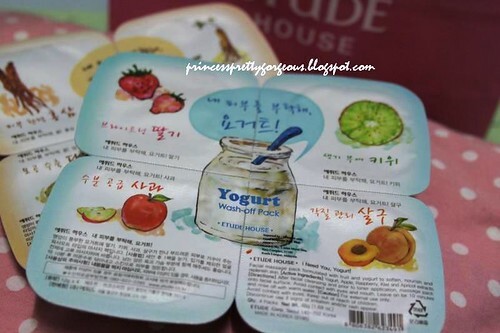 Whenever I go travel, my travel suitcase is never complete without a pack of yogurt mask! I need it just as common as I need to spare a plaster. published in KoreaCosmetics.kr as "Do you eat yogurt? I use yogurt for my skin!"